Hi all, today we'll learn how to install WordPress running Nginx Web Server in a Docker Container. WordPress is an awesome free and open source Content Management System running thousands of websites throughout the globe. Docker is an Open Source project that provides an open platform to pack, ship and run any application as a lightweight container. 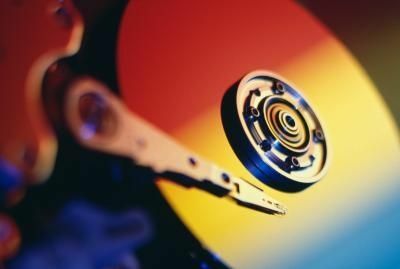 It has no boundaries of Language support, Frameworks or packaging system and can be run anywhere, anytime from a small home computers to high-end servers. It makes them great building blocks for deploying and scaling web apps, databases, and back-end services without depending on a particular stack or provider. Today, we'll deploy a docker container with the latest WordPress package with necessary prerequisites ie Nginx Web Server, PHP5, MariaDB Server, etc. Here are some short and sweet steps to successfully install a WordPress running Nginx in a Docker Container. Before we really start, we'll need to make sure that we have Docker installed in our Linux machine. 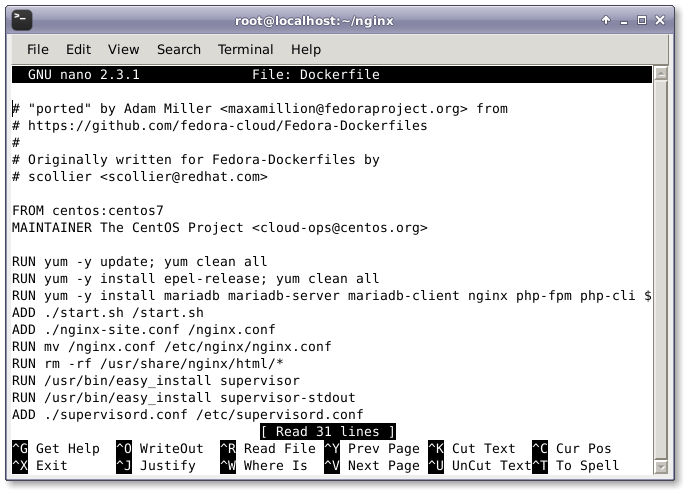 Here, we are running CentOS 7 as host so, we'll be running yum manager to install docker using the below command. We'll need to create a Dockerfile which will automate the installation of the wordpress and its necessary pre-requisites. This Dockerfile will be used to build the image of WordPress installation we created. This WordPress Dockerfile fetches a CentOS 7 image from the Docker Registry Hub and updates the system with the latest available packages. 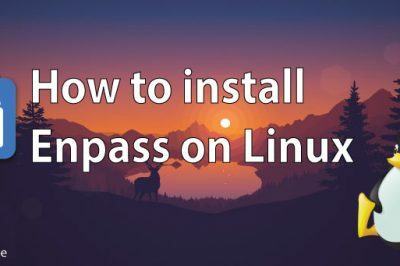 It then installs the necessary softwares like Nginx Web Server, PHP, MariaDB, Open SSH Server and more which are essential for the Docker Container to work. It then executes a script which will initialize the installation of WordPress out of the box. Then, we'll need to add the following lines of configuration inside that Dockerfile. After we create our Dockerfile, we'll need to create a script named start.sh which will run and configure our WordPress installation. 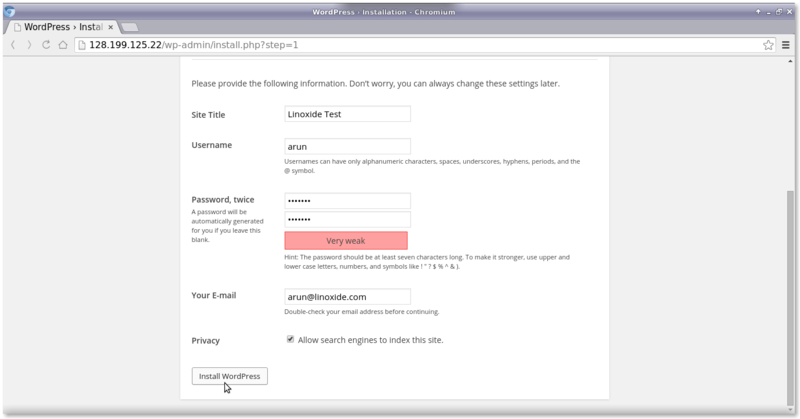 It will create and configure database, passwords for wordpress. To create it, we'll need to open start.sh with our favorite text editor. After opening start.sh, we'll need to add the following lines of configuration into it. # Create a user to SSH into as. # Hack to get MySQL up and running... I need to look into it more. # This is so the passwords show up in logs. 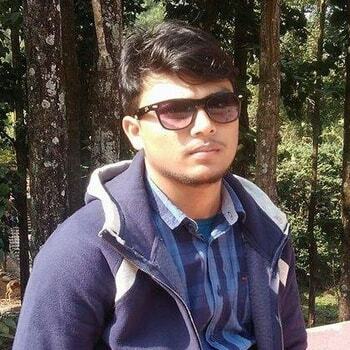 mysql -uroot -p$MYSQL_PASSWORD -e "CREATE DATABASE wordpress; GRANT ALL PRIVILEGES ON wordpress. * TO 'wordpress'@'localhost' IDENTIFIED BY '$WORDPRESS_PASSWORD'; FLUSH PRIVILEGES;"
After adding the above configuration, we'll need to save it and then exit. 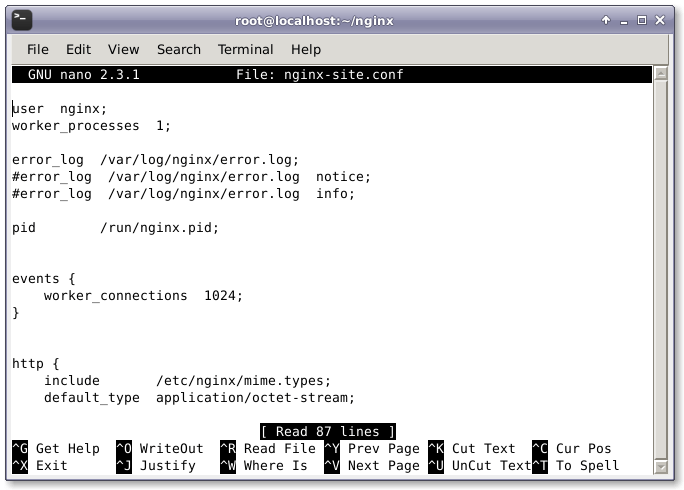 Now, we'll need to create configuration file for Nginx Web Server named nginx-site.conf . Then, we'll add the following configuration to the config file. Now, we'll create supervisord.conf file and add the following lines as shown below. Then, add the following lines. After adding, we'll save and exit the file. Now, after done with creating configurations and scripts, we'll now finally use the Dockerfile to build our desired container with the latest WordPress CMS installed and configured according to the configuration. To do so, we'll run the following command in that directory. 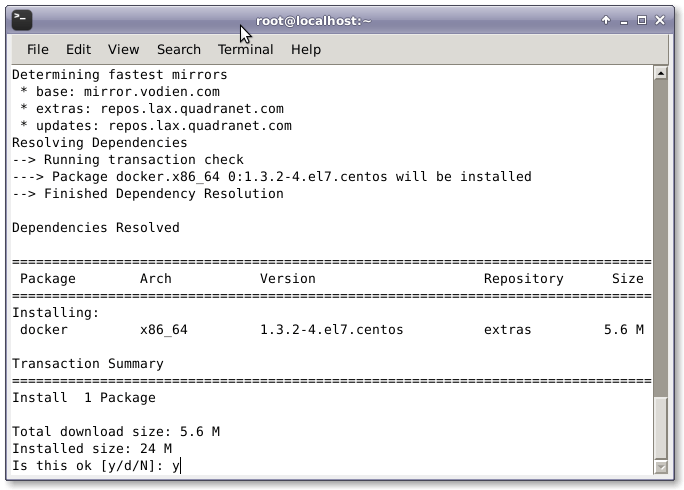 # docker build --rm -t wordpress:centos7 . Now, to run our newly built container and open port 80 and 22 for Nginx Web Server and SSH access respectively, we'll run the following command. 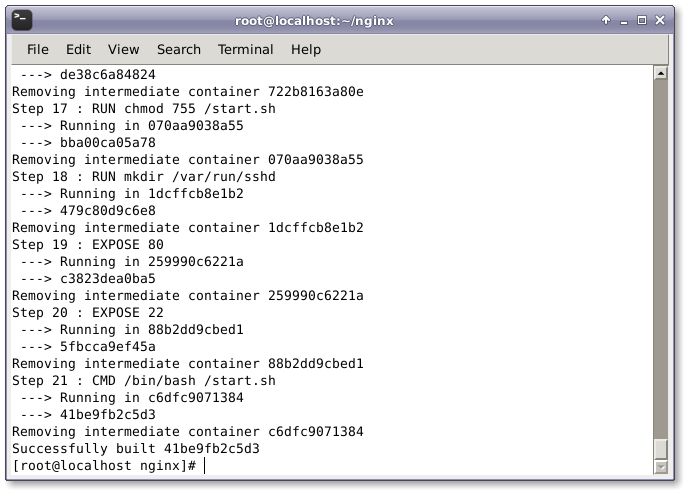 To check the process and commands executed inside the container, we'll run the following command. # echo "$(docker logs $CID )"
TO check if the port mapping is correct or not, run the following command. Finally if everything went accordingly, we'll be welcomed with WordPress when pointing the browser to http://ip-address/ or http://mywebsite.com/ . Now, we'll go step wise through the web interface and setup wordpress configuration, username and password for the WordPress Panel. 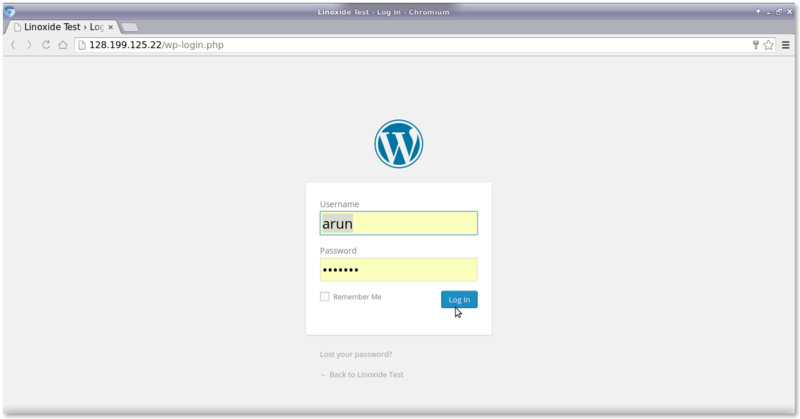 Then, use the username and password entered above into the WordPress Login page. Hi there, thank you for your detailed install guide. All done and it seems to work. 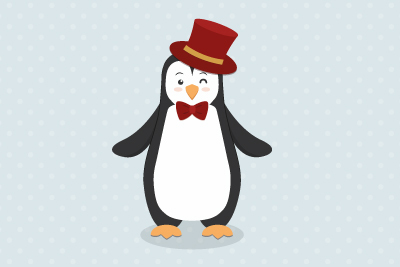 When I run Firefox on the Host Linux PC and have say Twenty Fiveteen theme in WordPress that includes a photo, the photo will not show at all. It get worse when I run Firefox, Chrome or Internet Explorer from a Windows PC then only plain text is displayed. I have not been able to figure out where the problem is.